Call us today to make your home mold-free! After a disaster that has caused flooding in your home or office, water can seep into almost every type of material. Flooring, drywall, and even furniture can be heavily damaged by water. If water damage cleanup is completed immediately and done thoroughly, much more can be salvaged. However, if you try to clean everything on your own or neglect to have it cleaned right away, there can be serious consequences. Professional water damage cleanup will create a safe, clean, and healthy environment. The major disadvantage of cleaning up flooding on your own is the consequences associated with not drying and cleaning everything correctly. 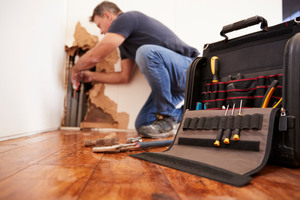 Water damage cleanup should be done by professionals. Trying to clean everything yourself will likely end up costing much more. It will take more of your time and could lead to issues like warping or mold growth. Even if you do your best to be thorough, there is certain equipment that should be used and a specific procedure that needs to be followed. 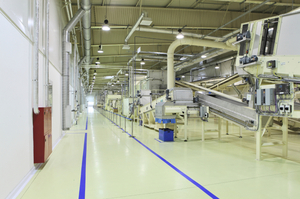 We ensure that water is adequately dried and that all affected areas are cleaned as well. Worried about dirty air in your home? Call us at AdvantaClean of Iredell County in Mooresville & Clemmons, NC today to clean out your HVAC system! 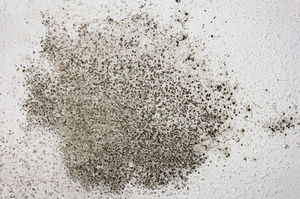 Was mold discovered during an inspection of your home or business?